UPDATED PHOTOS: This post was updated 9/2018 and so glad I made them again. They are super easy to make. I thought this post would be a good transition into the holiday baking season. As many of you know from reading my blog the last couple of years, I started this blog to share my families recipes. However, it has evolved into much more but I do come back to some traditional fare. 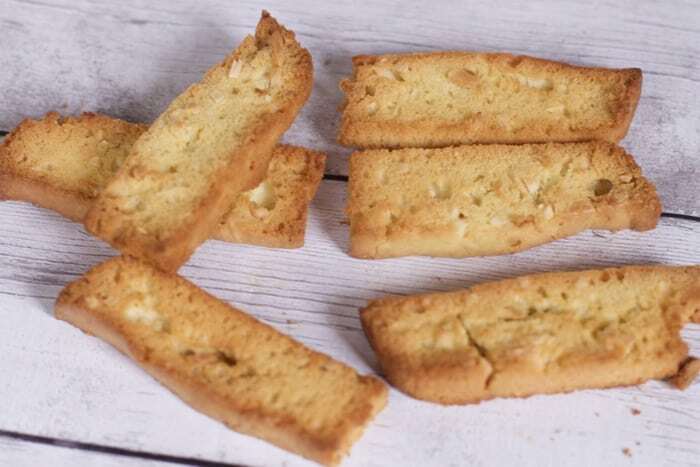 I recently saw my fraternal aunt and she was talking about her mother’s (my Nonna) biscotti cookies. A few weeks later I opened a letter and she had sent the recipe to me. I really don’t remember them as much as other recipes but I was excited to try them. I was a little nervous because the details on the recipe card were limited and I had never really watched my Nonna make them. Since this is the second time making these I knew what to expect. 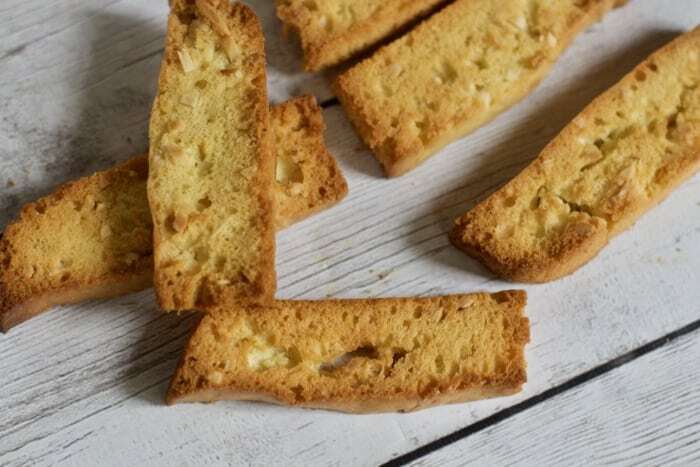 I have made biscotti before the consistency and method of this dough was different. 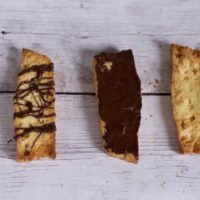 I would have to say this is a shortcut biscotti recipe! 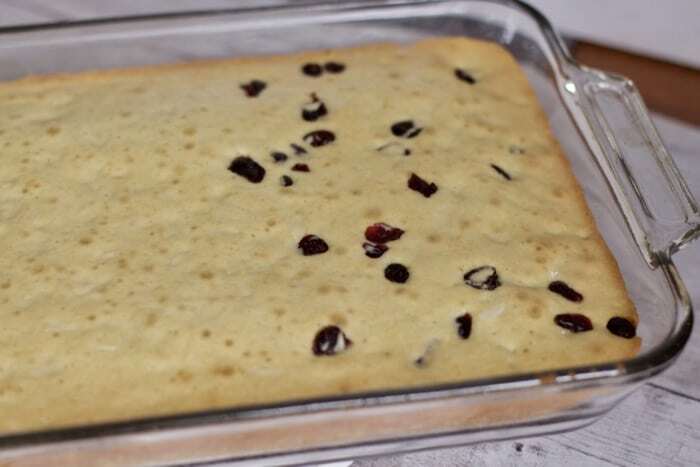 This time I also decided to add some dried cranberries. I put them ontop of half the batter. Next time I will push them into the dough a further. 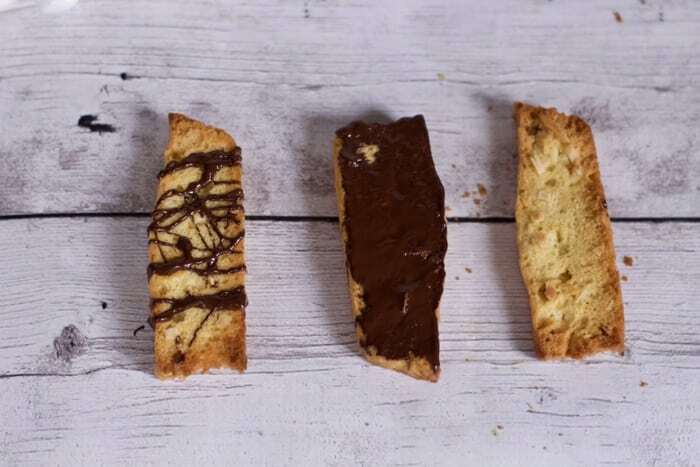 Once baked, cut your biscotti into thin slices and place cut side down onto a baking sheet. They were rather large, so I am sure I did something wrong. This time I cut the slices in half for more reasonable slices. 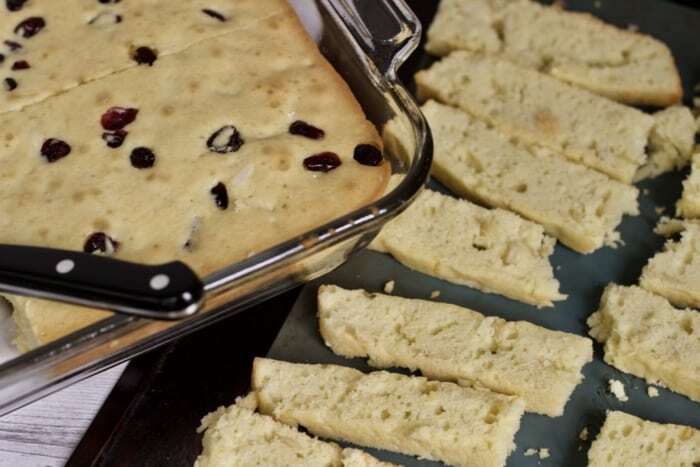 The kids could have eaten the whole batch for breakfast which was a little surprising because of the addition of the Anise Seed. We did not have Anise Seed this time around and my husband was thrilled. Just used sliced almonds and dipped and drizzled chocolate on the cooled cookies. Mix oil and sugar in food processor. Add eggs one at a time. Add liquids. Sift the dry ingredients in a separate bowl and gradually add to wet ingredients. 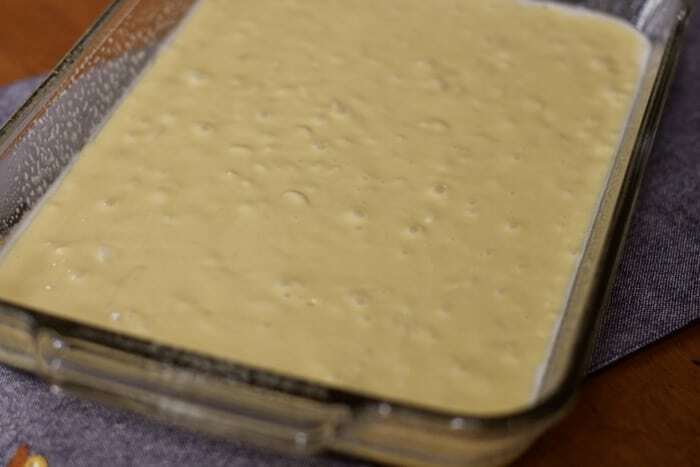 Spread mixture into a well greased 9x12 baking dish.Bake for 25 minutes or until firm to the touch. 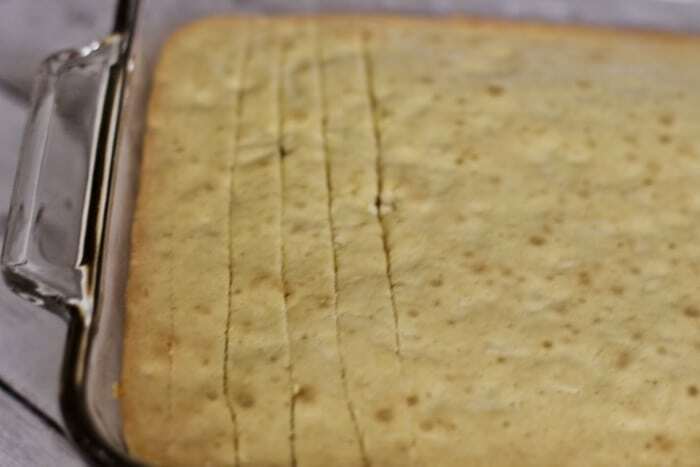 Place cut side down onto baking sheets and bake for another 15 to 20 minutes, turning halfway. (took about 18 minutes for my size slices) You are looking for a crisp and golden brown cookie. Allow to cool and store in airtight container.